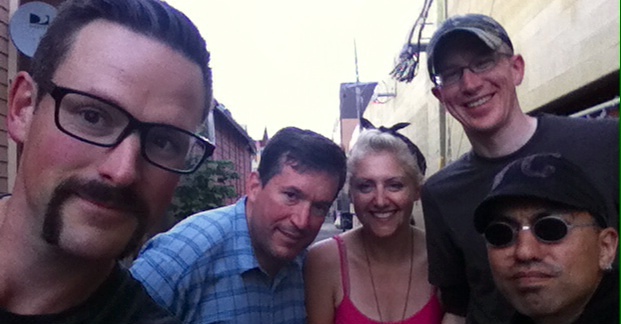 E301a – Madi Carlson & Fat Rob, with Shawn Granton: Long Rides! Madi Carlson is the author of Urban Cycling and the @familyride twitter feed. 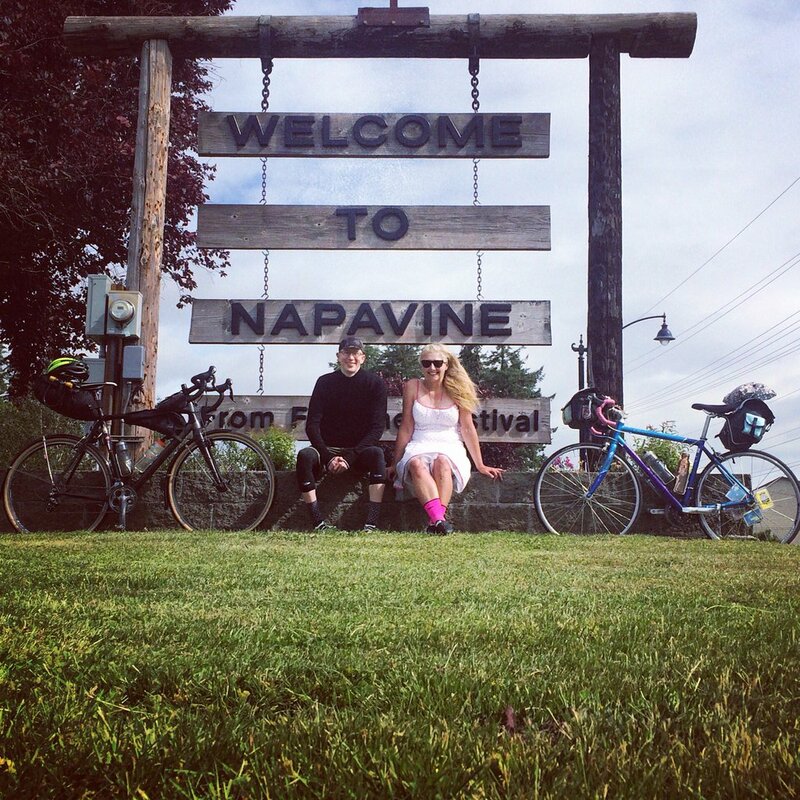 She decided to do a long ride with the assistance of her friend Fat Rob from Seattle to Portland! Aaron met them in Woodland, WA and ushered them back into our town. Their friend, and ours, Shawn Granton of the Urban Adventure League, also joins to talk routes and tips on long rides.